Generally because home construction is a warm-weather activity, we use our fall and spring “downtime” to exhibit at log home shows across the country. However, an expo in the Lake George, N.Y., area offers a great chance to get away with the family and check out the latest log home information. Johnson’s Log Home and Timber Frame Show starts on Friday June 14 through Sunday, June 16, at the Lake George Forum. 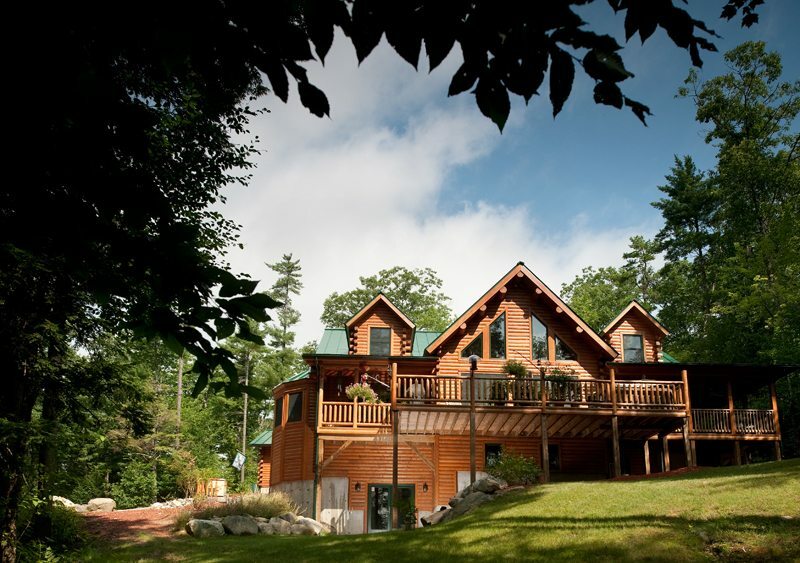 Katahdin Cedar Log Home area dealers and representatives will help you to envision your dream getaway log home in the Adirondacks.